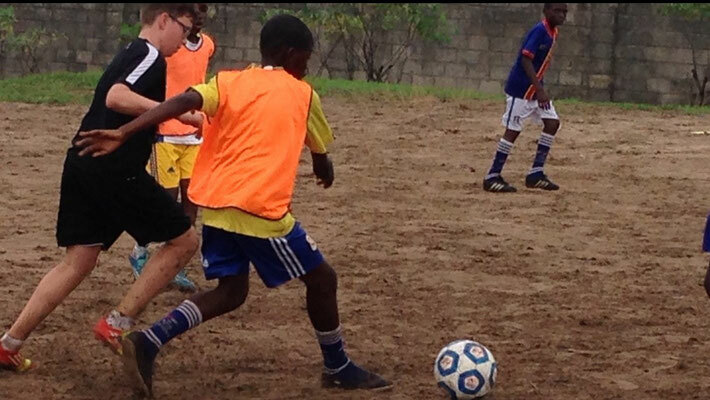 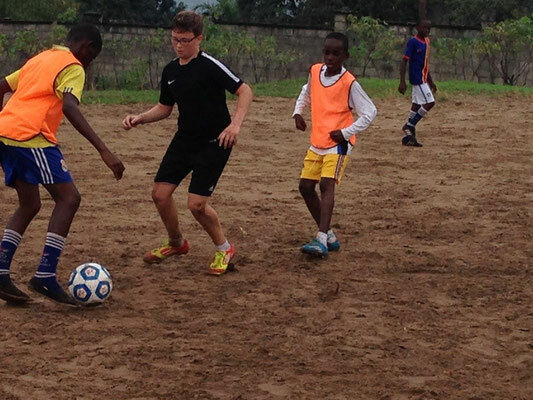 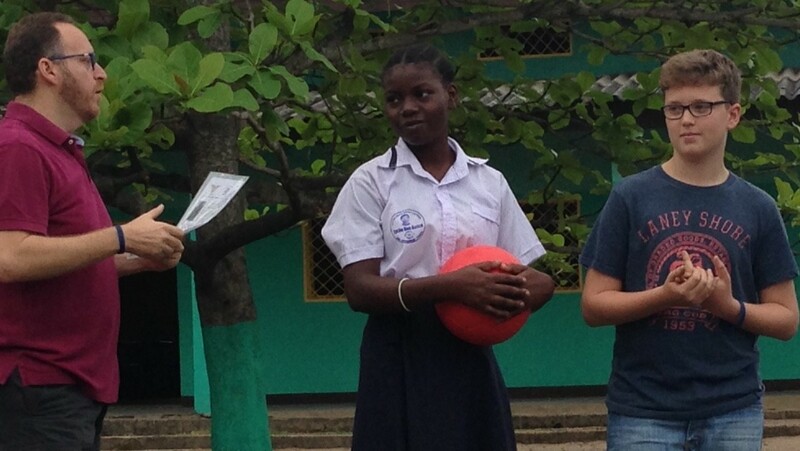 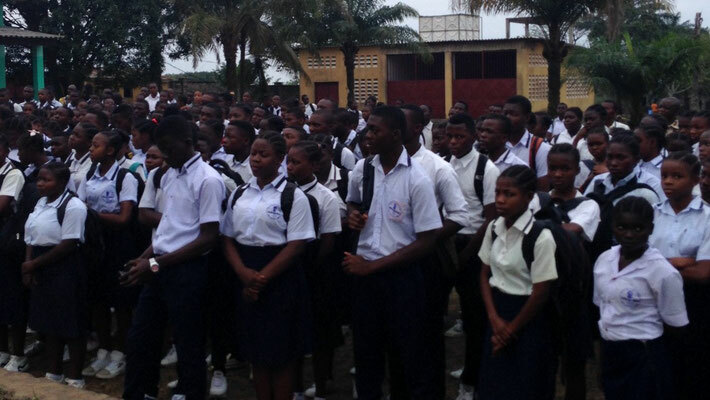 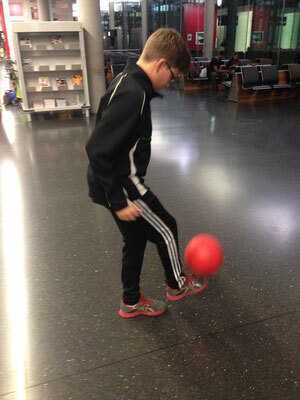 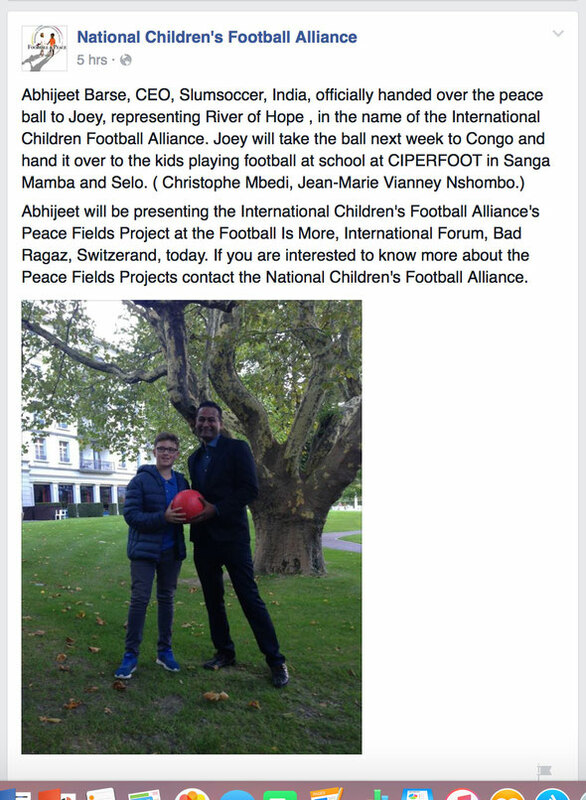 Joey Doron kicked-off the Peace Field Project for Congo! 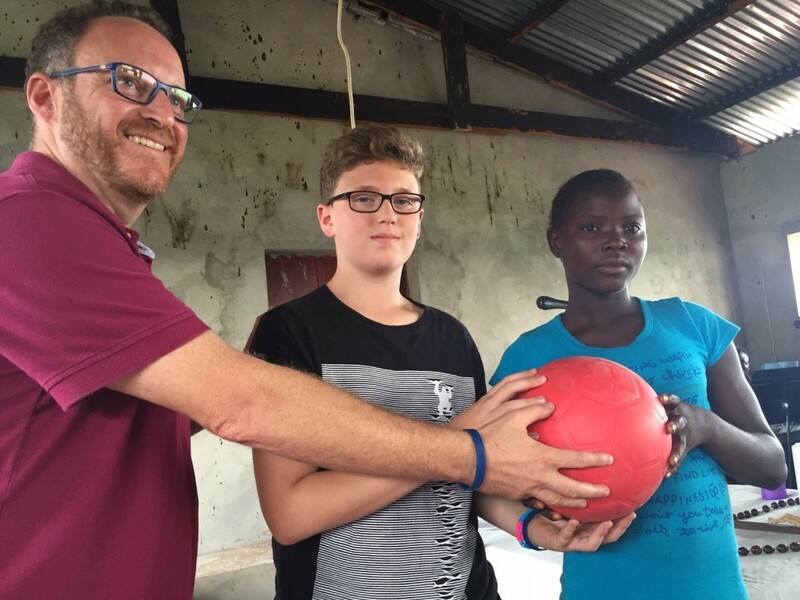 Trip to Congo with my my husband Jake and my kids Noa (17) and Joey (14) for the first time. 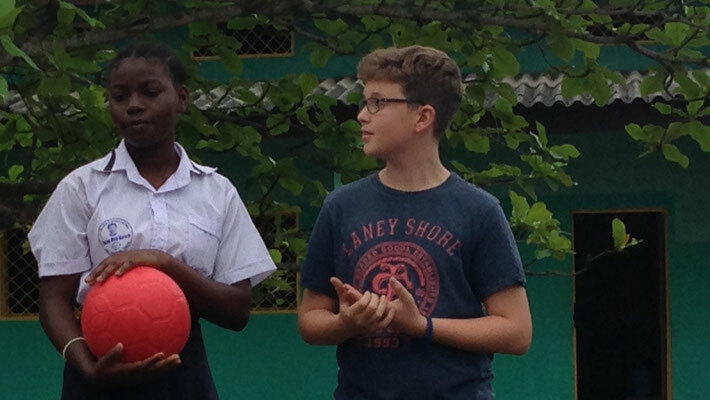 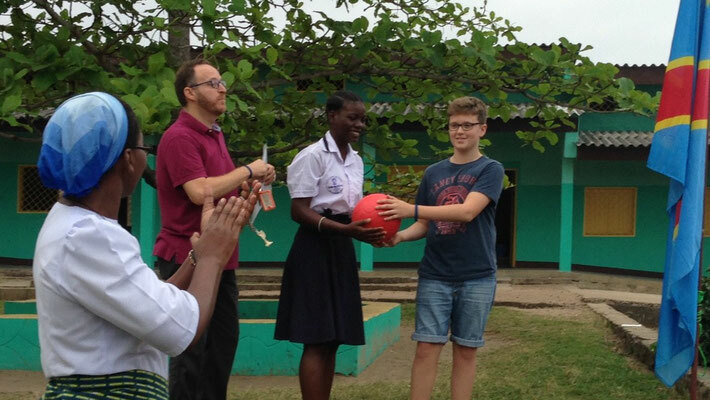 Joey brought two balls from Switzerland to Congo and hand it over to the school at Don Bosco in Sanga Mamba and our Center "Tala Mosika" in Selo.